Students from Olivet Institute of Technology attended the Google I/O 2016 conference via live broadcast last week at Olivet's San Francisco Extension. It helped students keep abreast of the trend in web and mobile applications. "Information technology has brought much convenience to human beings and reformed our lifestyle," senior Liu Chao reflected. "It is developing so fast. We need to keep up with the latest technology, so we can change the world by using it to spread the Gospel." At this year's I/O conference, Google introduced some new developer products: the messenger Allo and the Echo-like speaker Home. It also announced several improvements to Android as well as a mobile VR platform. 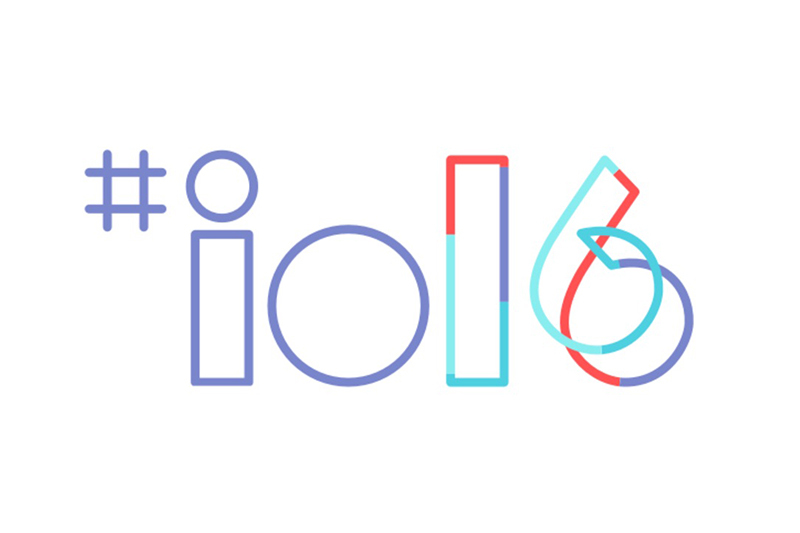 Google I/O 2016 was held May 18-20 in Mountain View, California. It featured highly technical and in-depth sessions addressing the latest updates and issues on web, mobile and enterprise applications.